We are counted among the most prestigious manufacturer, exporter, wholesaler and trader of utmost quality Medical Equipment. Offered products are appreciated for their accurate dimensions, optimum performance, high functionality and durability. 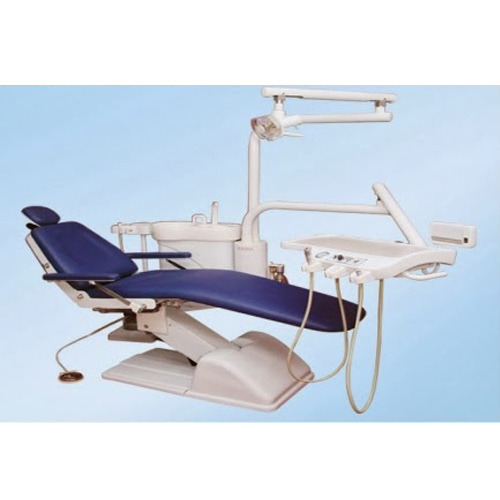 We are the leading manufacturer, exporter, wholesaler and trader of Medical Equipments. These products are developed with the use of high-grade raw material and technically advanced machines at our vendors' unit. These Equipments are available in a wide variety of specifications and can be customized according to the requirements of the clients.